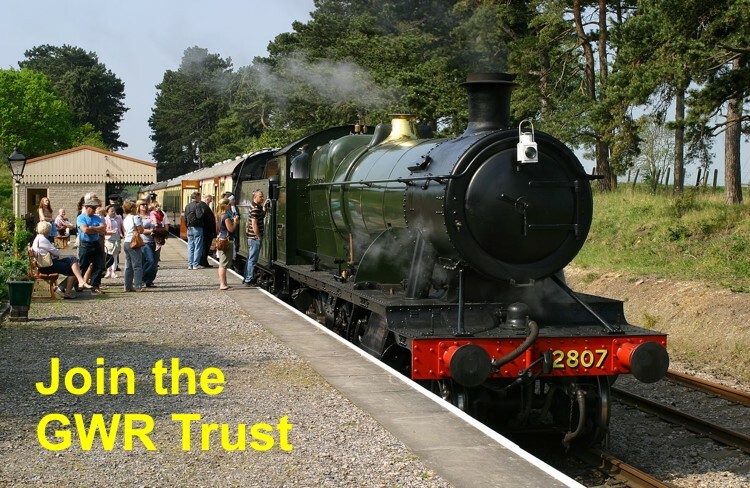 Call 01242 621405 or book tickets on line at www.gwsr.com. 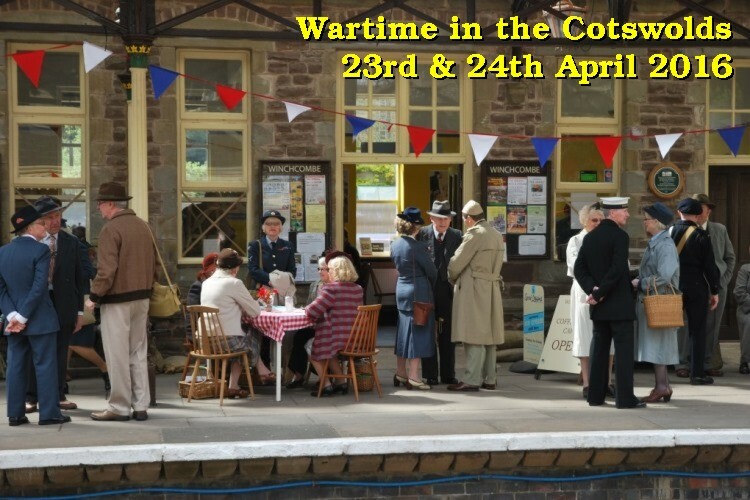 The timetable for 2016 can be found here and a list of all our events ranging from Easter Eggspress to Wartime in the Cotswolds. 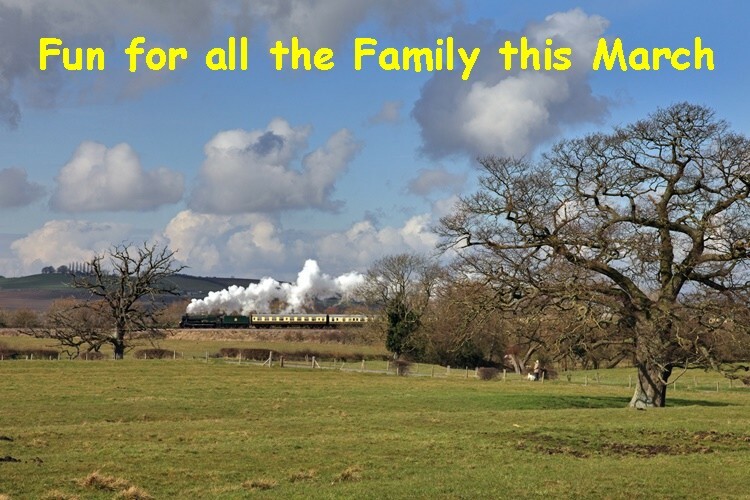 The Steam Gala weekend is at the end of May and the Diesel Weekend on the 8th and 9th of October. The Railway is preparing for the opening of the Broadway station in 2018. The current GWR line runs over 12 miles from Laverton in the north to Cheltenham Race Course in the south. There is no station at Laverton .Trains may be boarded at Toddington, Winchcombe and Cheltenham .